Game Monetization That Rewards, Not Disrupts! JoyMonster's unobtrusive and native approach offers real-world rewards to mobile gamers! Increases revenue and retention for developers and advertisers. "It's no secret that players have cynically created a mini-game in how fast they can 'close' a video or banner ad!" Traditional banners and popup videos annoy gamers and interfere with game play. JoyMonster solves this problem by making offers and rewards a native and unobtrusive part of the game. Finally...effective advertising that mobile gamers actually love. 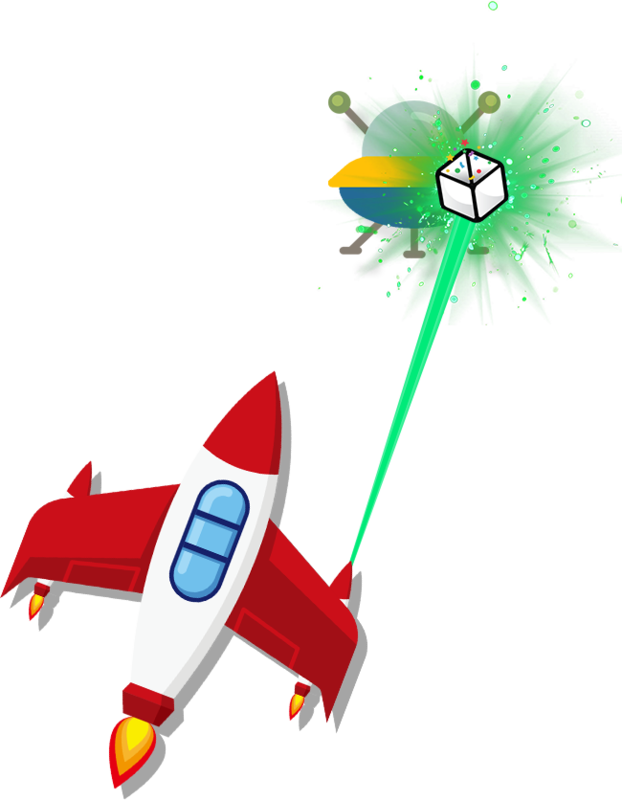 Players find in-game objects, "Joy Boxes," and interact with them — whether shooting enemies or finding hidden gems. 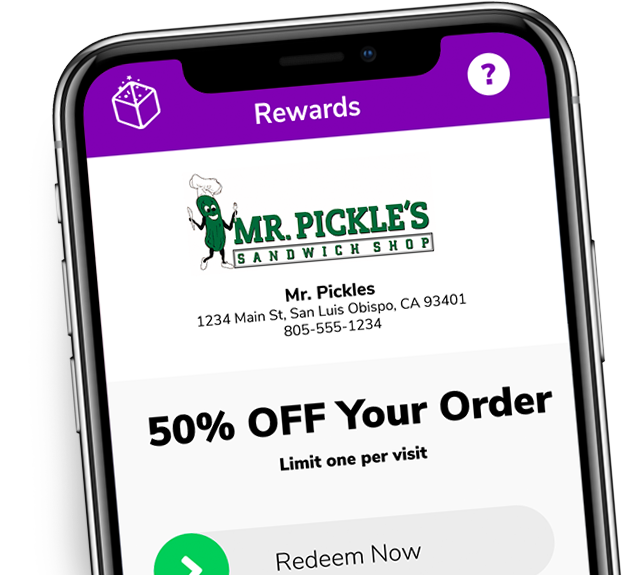 Unlocking valuable offers to local and national businesses has never been more immersive and fun! 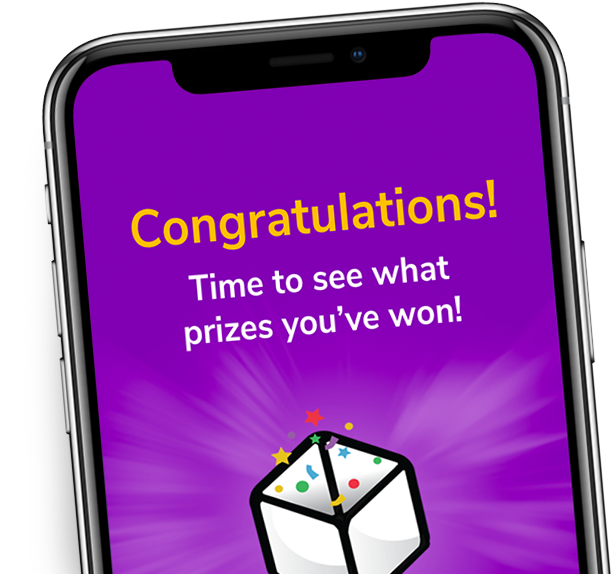 Each time a player earns a reward, they're able to choose from a selection of high-value offers available in their local area. Our advertisers are held to a high standard to ensure that only the most relevant and desirable offers are presented! No other type of advertising allows for player choice! Empowering and rewarding! 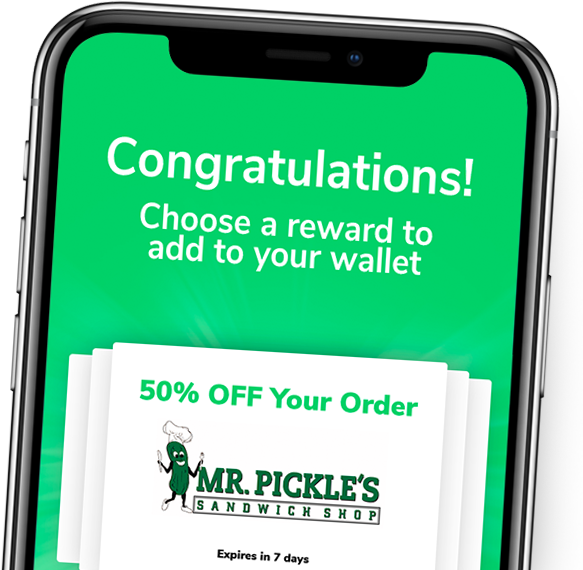 To use a reward, the gamer simply opens their digital wallet next time they visit the advertiser's place of business and swipes to redeem! Look at that — they're winning again! So easy! How Will You Use JoyMonster?